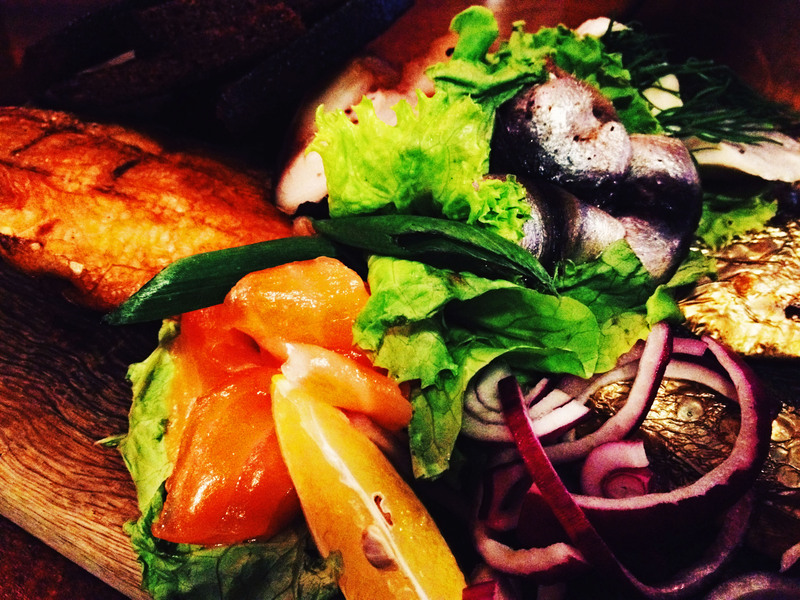 Part 2 of the Baltics series (May 2015). “I’m just staying for two nights,” I told my couchsurfing host reassuringly. Little did I know that two would turn into three, and then some. Riga’s got somewhat of a reputation for being the location where lads visit for stag parties, strippers and the like, so I wasn’t expecting to fall in love with the city. Predictably, Riga’s Old Town is party central — but it’s also where old meets new in the largest city in the Baltics. Brightly-coloured historical buildings and monuments line the streets aside TGI Fridays, and local vendors sell crafts and handmade goods alongside fast fashion brands such as H&M. There’s no shortage of the historical and the cultural to explore in the Old Town, including medieval churches and cathedrals, museums, and Riga Castle. However, my best experiences in Riga were had when I ventured far from the Old Town — which, while charming in its own way, is a typical hotbed of tourists and “lads on tour”. Just as in Lithuania, Riga has emerged from the shadow of the Cold War, but shades of Russian influence remain — and I’m not just talking about sitting in S. Brevinga Alus un Viskija Bārs, the best beer and scotch/whiskey bar in town, cheering on Canada during the IIHF gold medal game while Russians shoot you dirty looks! 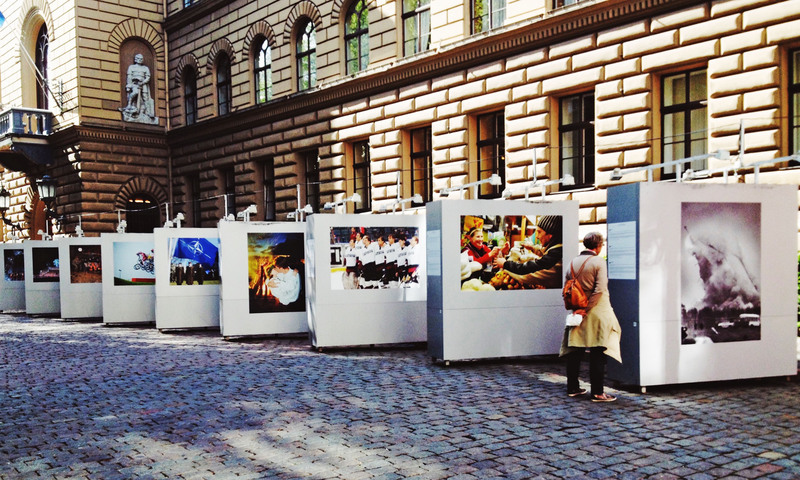 A photo exhibit outside the Saeima (Parliament Building) commemorates 25 years since the fall of the USSR. 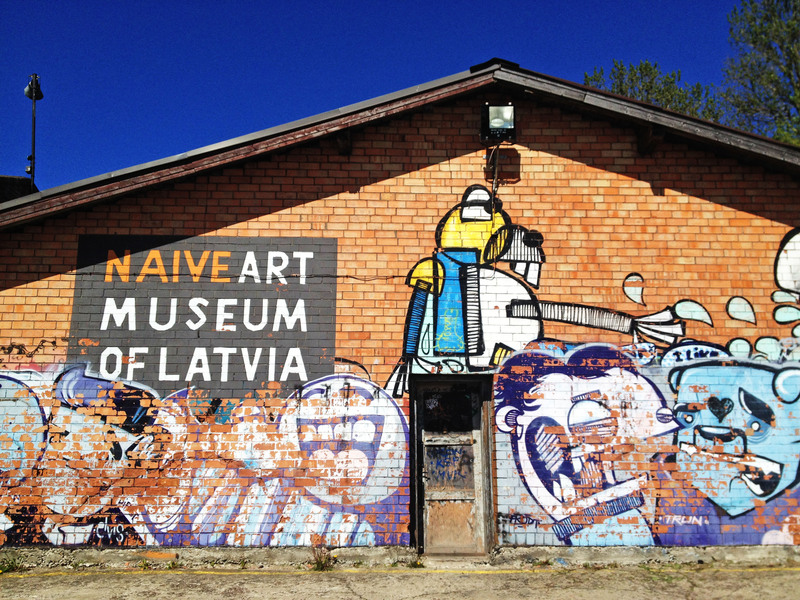 The main highlight of Riga’s post-Cold War remnants is Lucavsala Island, which I wouldn’t have known about if not for my couchsurfing host — a Master’s of Anthropology with an abiding passion for community spaces. The island is home to over 600 small gardens — a remnant from the Soviet era where Latvians were forced to work in collective farms to feed a flagging empire. These days, the plots of land still exist, but mostly as hobby farms and community gardens. Residents can also rent a plot of land for a minimal annual fee, which sounds like an amazing use of public space. Unfortunately, we arrived as the sun was setting and I don’t have any photos, but it’s well worth a visit during the day (either via public transport, or a fairly lengthy walk). Another fascinating area of Riga — and a cautionary tale about rapid gentrification — is the district of Andrejsala. The former Naive Art Museum is now home to a warehouse outlet store selling sports wear and jeans. This post does a much better job of describing it, but essentially, the district used to be a hotbed for artists and folks in the creative community. An influx of development started making the neighbourhood unaffordable for most of its former residents. 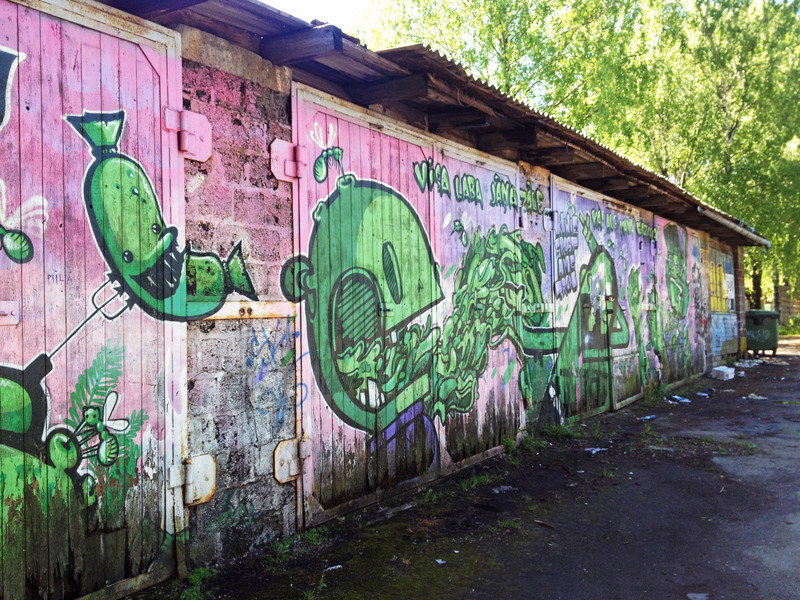 More street art in Andrejsala. However, instead of becoming a posh area, the developers misread the situation — people simply left the neighbourhood without anyone moving in. Now, buildings in various states of disrepair and abandonment sit side by side with brand-new wine bars and fancy restaurants. 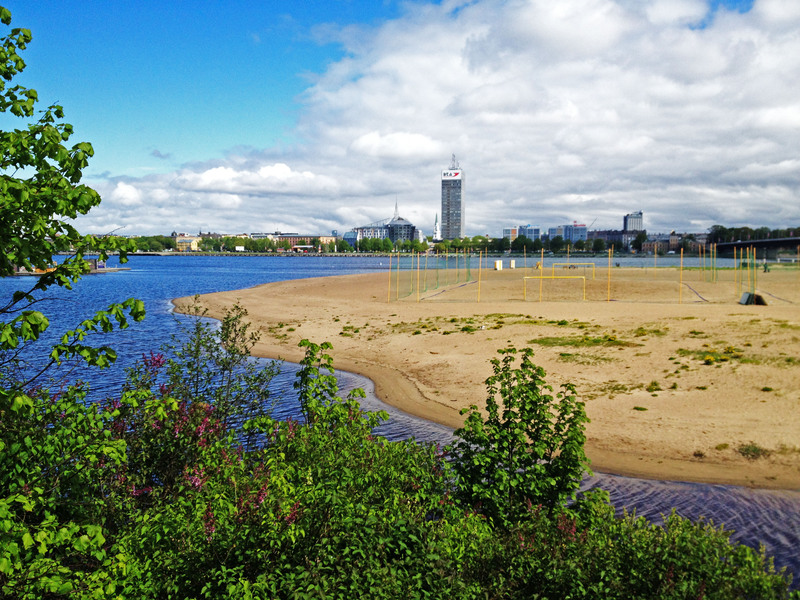 Finally, Ķīpsala Island is an alternative to the resort-spa town of Jūrmala — just across the Daugava River and is easily accessible by public transport, bicycle, or by foot. It’s home to a small stretch of urban beaches which, I’m sure, would have been completely packed during the summer, but was thankfully empty when I was there. Ķīpsala Beach was created in 2013 out of efforts to revitalize the island’s coastline — and it’s worked. Parties and festivals are common during the summer, and city-dwellers don’t have to travel far for swimming, sunbathing, and other beach activities. As for me, I took advantage of the peace and quiet for much-needed rest and meditation! Houses along the Ķīpsala coast. The surprisingly clear water of the Daugava. 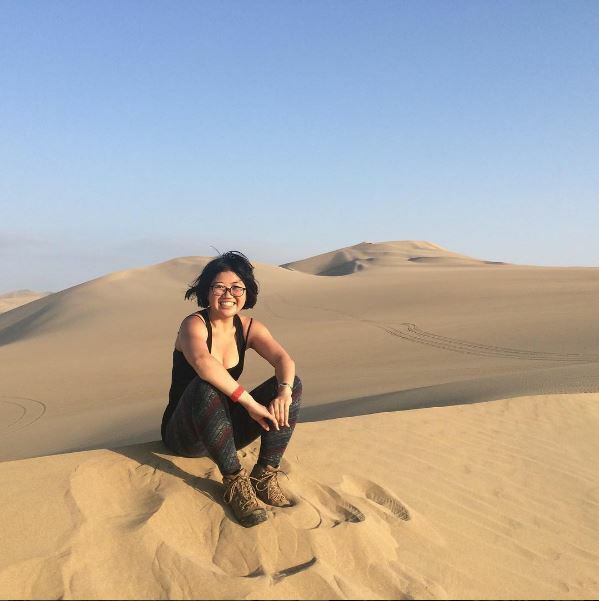 As a Master’s student during my travels, I was delighted to be couchsurfing with some excellent folks who had just completed their degrees –it gave me hope that I was going to make it to the end! Their hospitality definitely made Riga even more enjoyable and made me feel right at home. 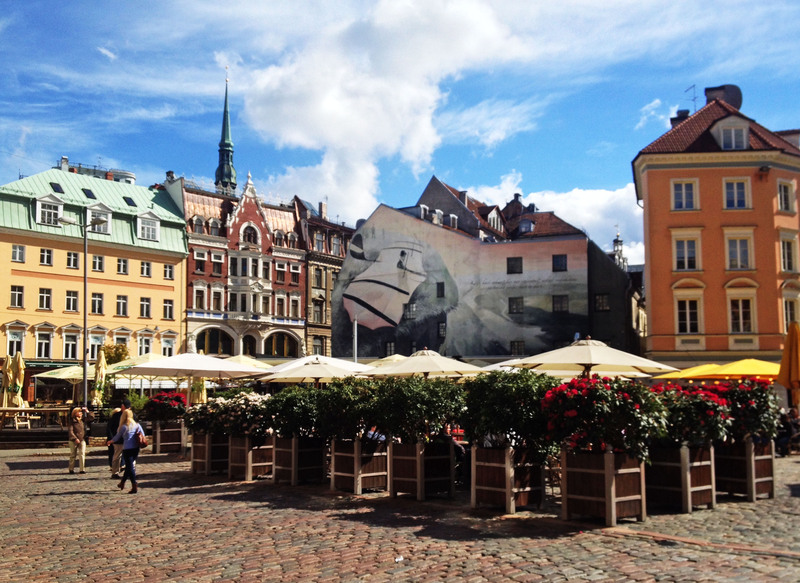 Riga is not insanely cheap, but still very affordable. It’s not extremely walkable (urban sprawl!) but transit is reasonably-priced. Previous Previous post: Who Killed Laura Palmer?